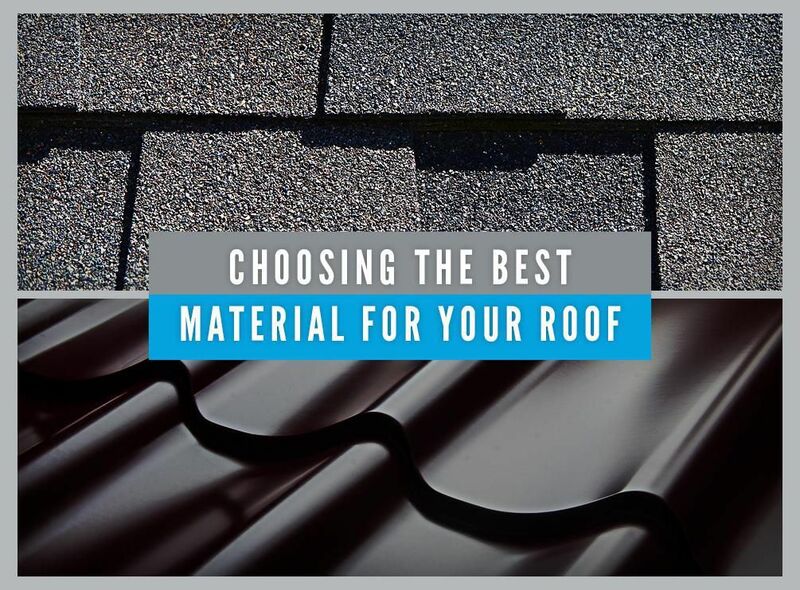 Choosing the Best Material for Your Roof - Eldridge Roofing & Restoration, Inc.
From natural materials like wood to man-made ones like asphalt, there are numerous materials from which you can choose for your roofing system. Each one has unique advantages and distinctive design elements to match your home’s style. 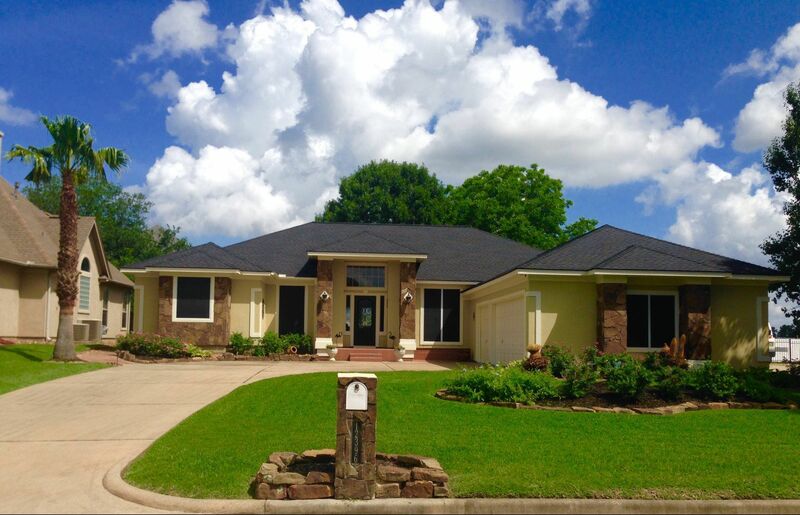 Eldridge Roofing and Restoration, the premier roofing company, discusses some of the top materials’ pros and cons to help you choose the best one for your home. These are arguably the most popular material for homes, comprising over 80% of the residential roofing market. Their affordable cost and various styles appeal to homeowners on a budget who want versatility in their roofing material. While they are not as durable as other materials, they have good fire and wind resistance, and can be easily repaired or replaced when damaged. Asphalt shingles are an excellent roofing choice for homeowners looking for a budget-friendly material with decent efficiency and beauty. 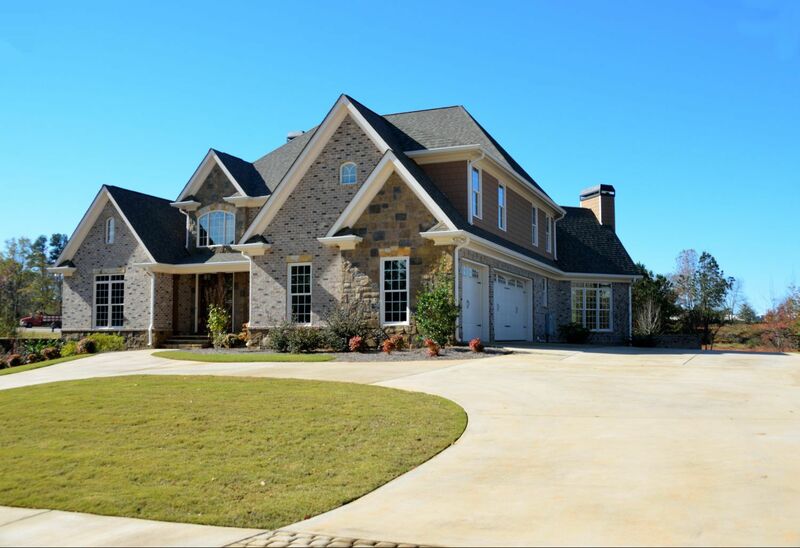 As a GAF Master Elite™ roofer, Eldridge Roofing and Restoration can provide you with the brand’s high-quality shingles. We back these with their strongest warranty for your complete peace of mind. Another great material on the market is metal. While usually more expensive than asphalt, metal roofs last longer and offer better wind and fire resistance. They are available in different types, such as steel, copper or aluminum, and can be made to mimic other roofing materials. This allows you to enjoy the wonderful benefits of metal with the look of authentic wood shakes or slate. Metal roofing is also a highly energy-efficient option. The material’s excellent reflective properties reduce the amount of heat absorbed by your home, resulting in a more comfortable environment. Along with expert installation from our team, you can enjoy these benefits for years. Looking for a quality roofing system for your home? 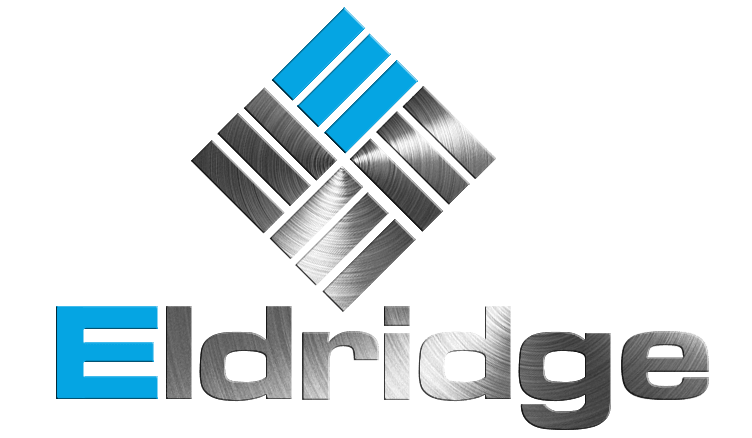 Look no further than Eldridge Roofing and Restoration. We serve communities in Houston, Conroe, Katy and nearby TX areas. Call us today at (281) 816-6006 to learn more about the different materials we offer.